We believe that schooling your horse or pony should be fun and rewarding, and that everyone should be able to benefit from top trainers. Sound Schooling provides affordable and inspirational audio downloads for riders, designed to be listened to on your MP3 player. 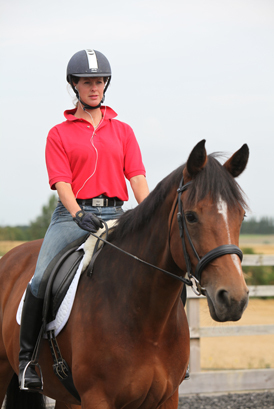 It's as if you have a trainer with you whilst you ride - an expert in your ear! Plus, exciting new non-ridden downloads plus music to ride to from Tom Hunt are also now available.